Go in the gate at the corner of Great Western Road and Queen Margaret drive and turn immediately left. Where this path joins another one turn left again, then right. It's now just on your left. But I don't think you'll find it easy to get down to. BillM wrote: Go in the gate at the corner of Great Western Road and Queen Margaret drive and turn immediately left. Where this path joins another one turn left again, then right. It's now just on your left. But I don't think you'll find it easy to get down to. Oh, it's easy enough to get down to, Bill. It's the getting through the security fence that you'll find awkward. An interesting point about this station. For a few years from 1989 onwards BBC Scotland did a lunchtime live programme from the Botanic Gardens every weekday during the summer (which was broadcast all over the UK) called "The Garden Party." They used this station as a performance venue, with a stage being built across and between the platforms at the western end. For safety reasons, temporary scaffolding staircase was built from the gardens down to the platform level - and kept guarded 24 hours a day! 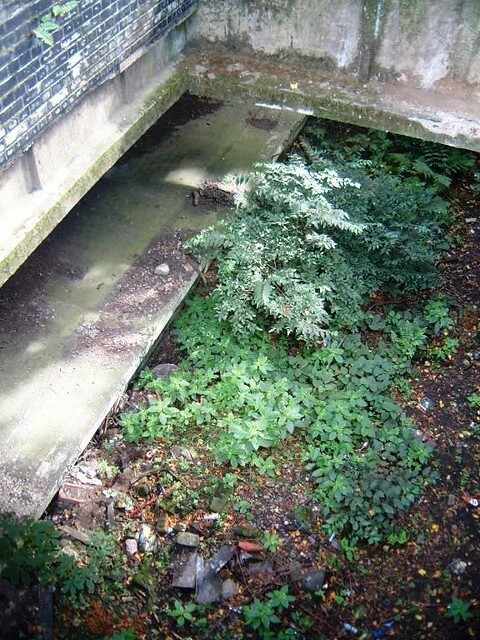 About 47years ago, when I was a pupil at Hillhead primary school, we used to clamber through the undergrowth and see the underground trains as they roared into the botanic gardens train station. Great fun! 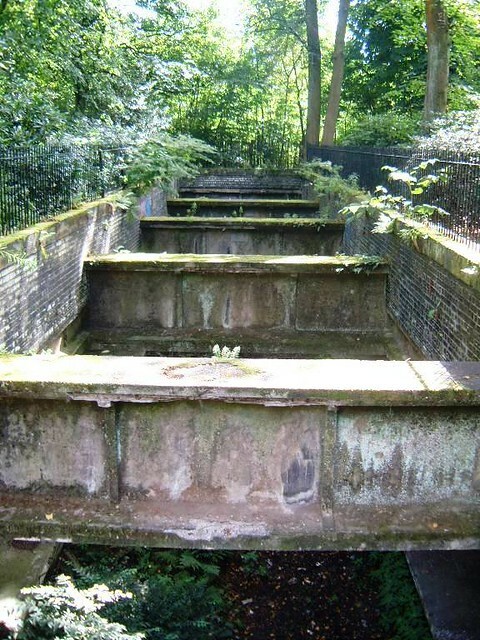 Walking through across the Kelvin just below Great Western Road yesterday lunchtime, we noticed that the large iron gates that block the eastern portal of the tunnel to Botanic Gardens were (eeeeee) open and unlocked. I've never ventured in, and sadly we were already late for an engagement. Was someone on this forum having a Sunday excursion? i mean the block looks new. this was the ford road entrance, there is another entrance? my pal phoned a friend who had been in and she said the entrance she went in had a restaurant about it? i kinda would like to go back if there is another entrance. edit: i've seen some videos of people going in. pretty sure it's the same site, just they've taken down the feeble sort of metal fencing that was there and replace it with a metal sheet. Last edited by mrsam on Sun Apr 03, 2011 6:59 pm, edited 2 times in total. it was pretty much right beside the river. if that helps haha. also as i said, it looked damn new, and if you walk to the other side their is a graffitied wall. edit: don't know why i'm talking, i took pics. two seconds..
Gareeh wrote: it was pretty much right beside the river. i'm really not sure now. This the former open enterance now firmly locked and is the same as my picture. 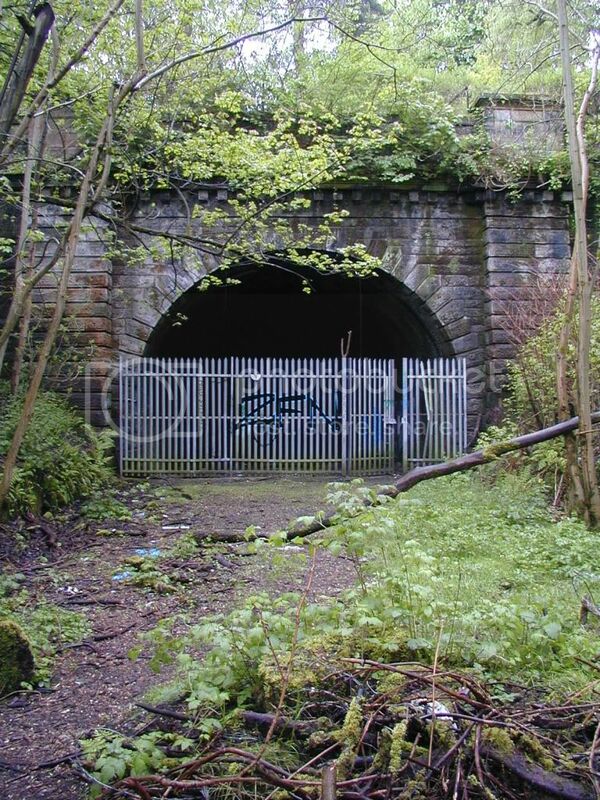 The other enterance is also well sealed and is by Kelvinbridge underground station.